– Nicole Kidman considered this a passion project for years, and she at one point considered to direct herself, following difficulties with finding a director. However, in 2014 she decided to let go off the project. -Filming for the 186 scenes took place for a total of 44 days in six countries (England, Denmark, Belgium, Germany, France and Norway). Shooting happened even on Sundays and finished on Easter 2015. -Although the film is set in Denmark and features Danish characters, nobody in the main cast is Danish and the language is never spoken in the film. The characters speak English with a British accent in all the countries portrayed in the film (Denmark, France and Germany).  – In the novel and in the first draft of the script, Amber Heard’s character is an opera singer named Anna Fonsmark. In the film, she is a ballet dancer named Ulla Paulson. The character is loosely based on Danish actress Anna Larssen Bjørner and on Danish ballerina Ulla Poulsen, who were friends of the Wegeners. 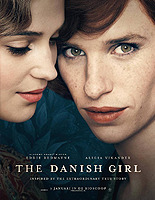 Clik here to see the official website of the movies ‘The Danish Girl’. Clik here to see all the pictures of Amber Heard from The Danish Girl in the gallery of the website.